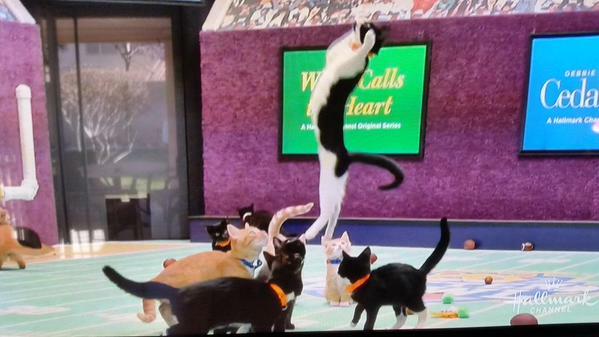 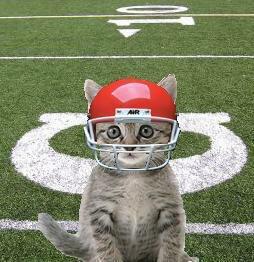 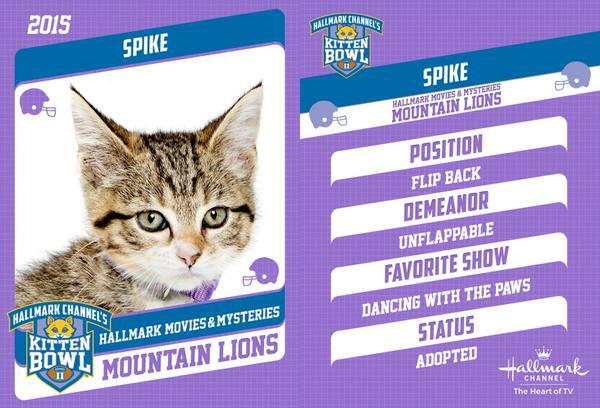 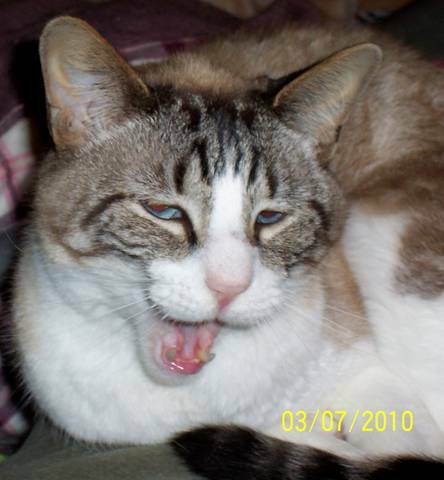 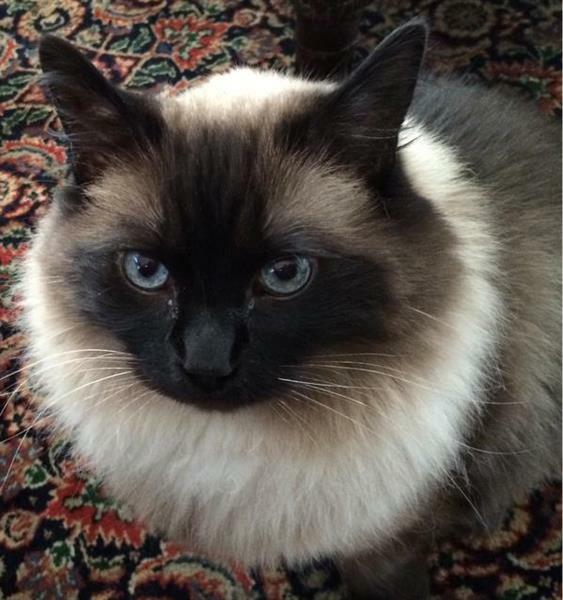 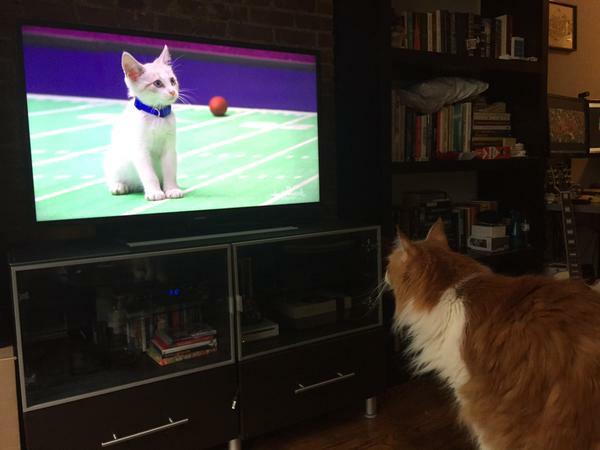 Twitter updates for Animal Planet's Puppy Bowl XI and the Hallmark Channel's Kitten Bowl II. 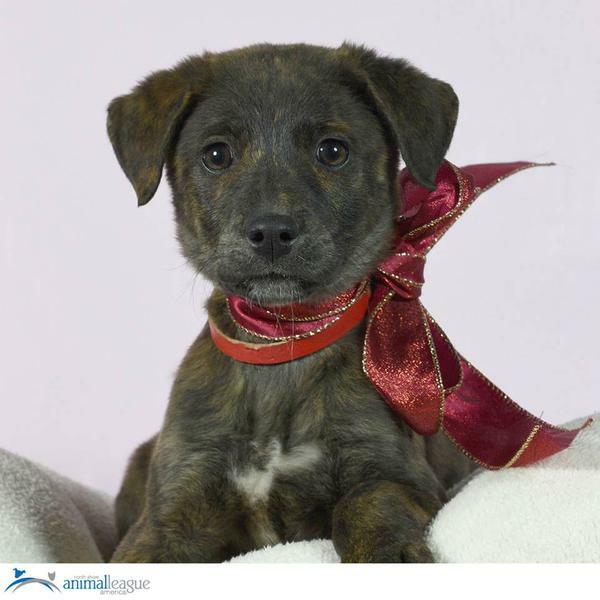 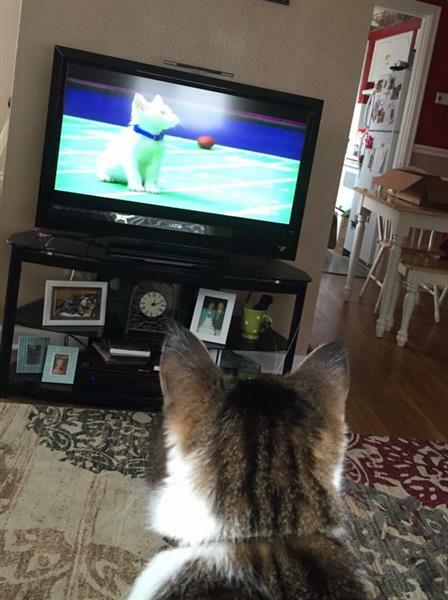 I'm not usually a big gambler, but this year I have $60,000 riding on the Puppy Bowl. 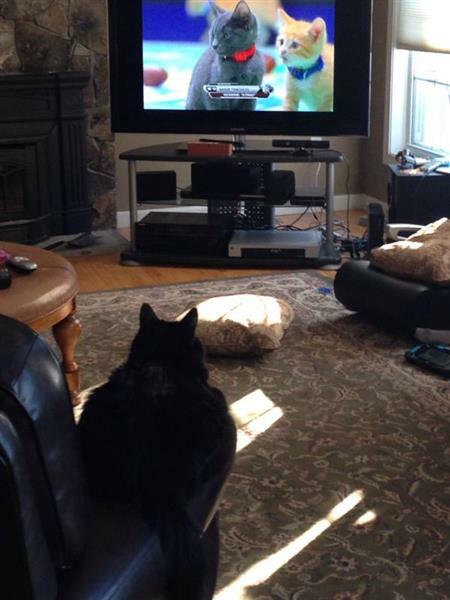 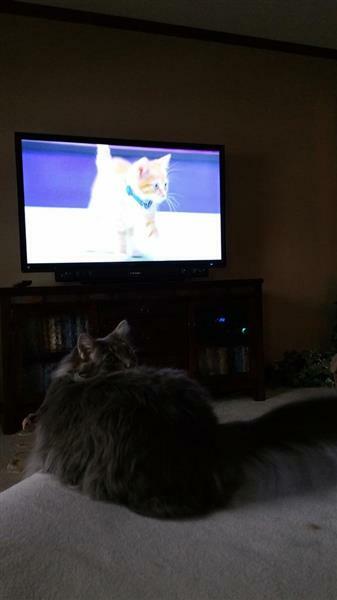 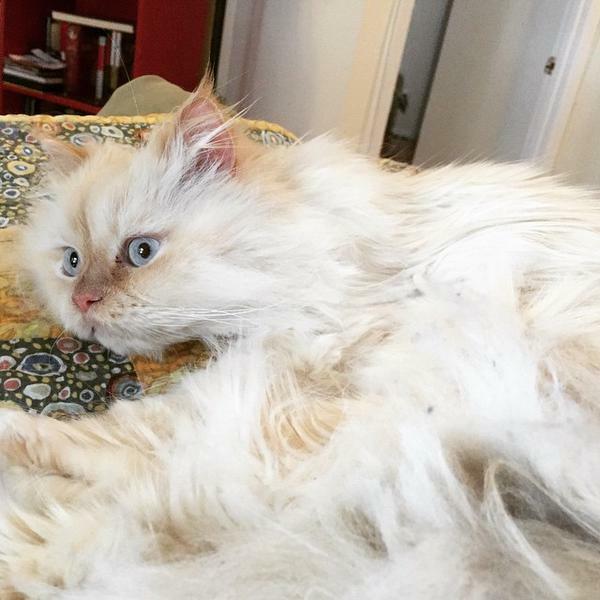 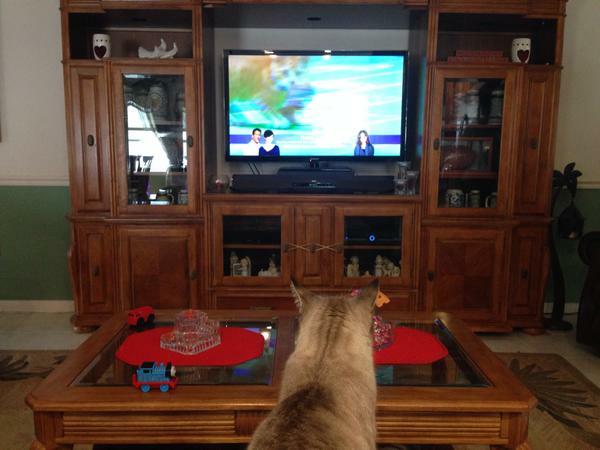 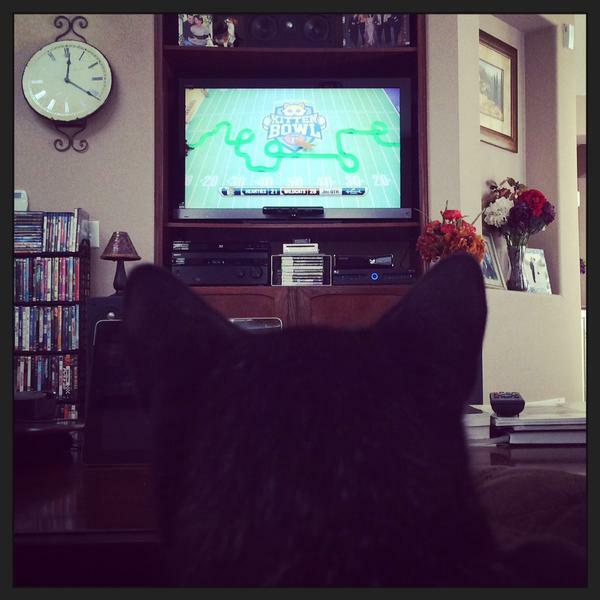 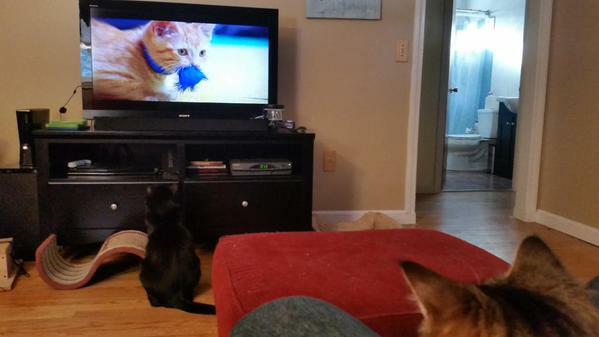 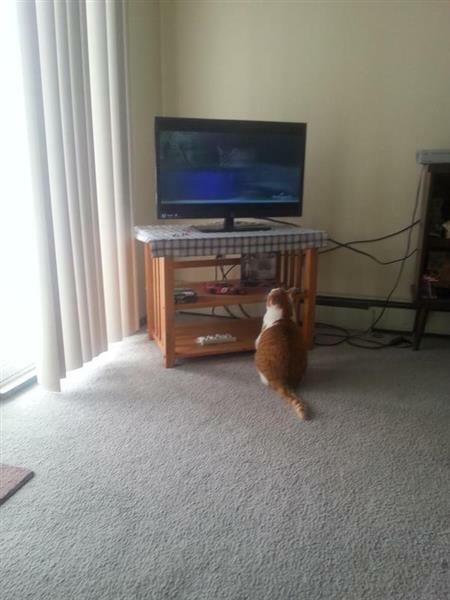 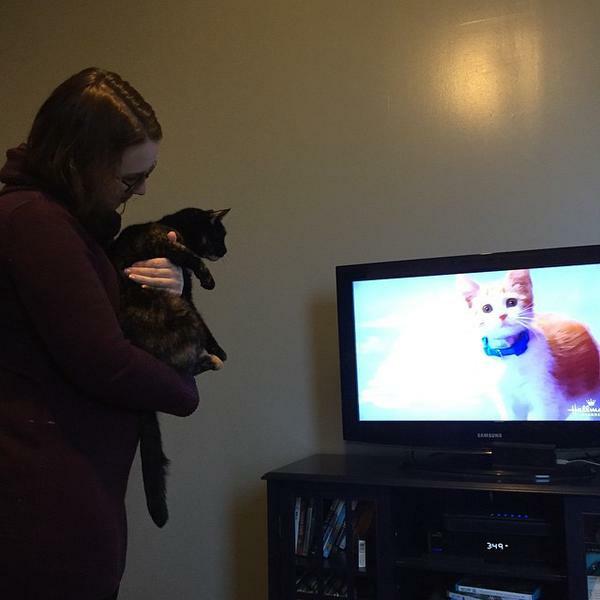 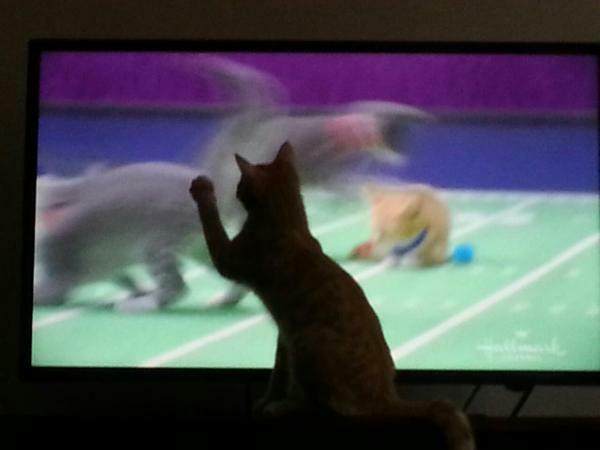 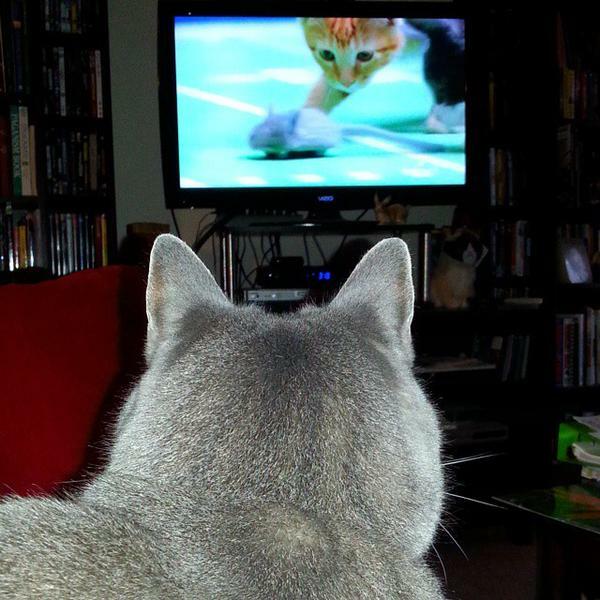 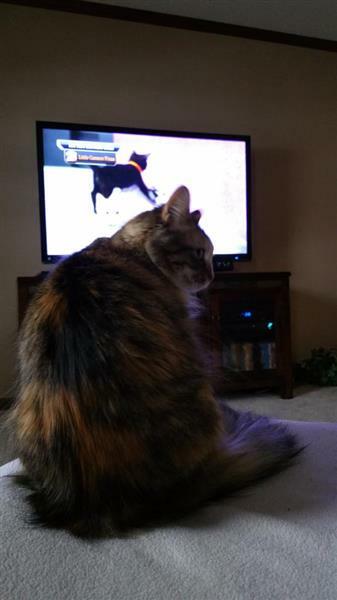 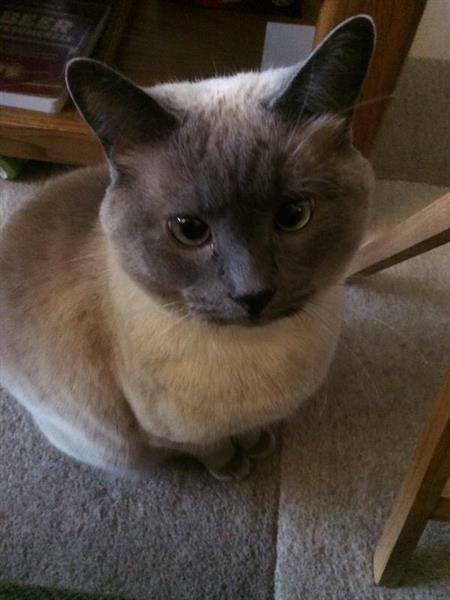 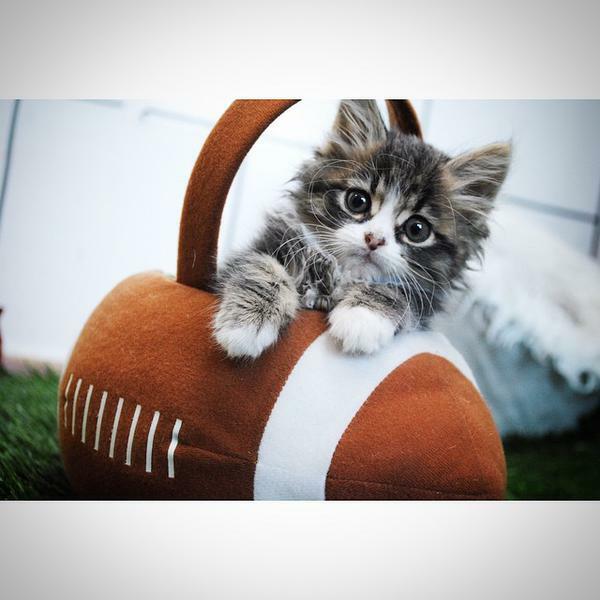 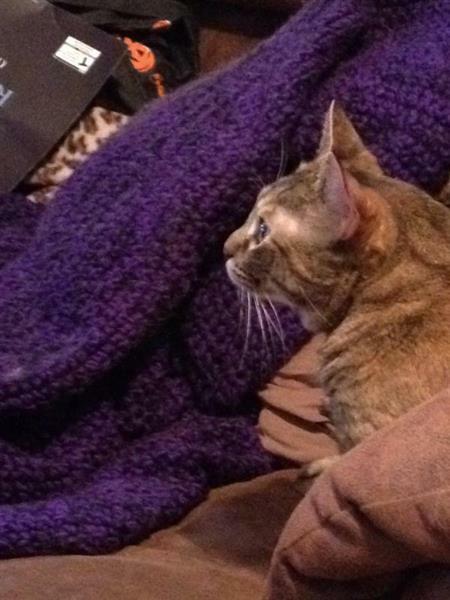 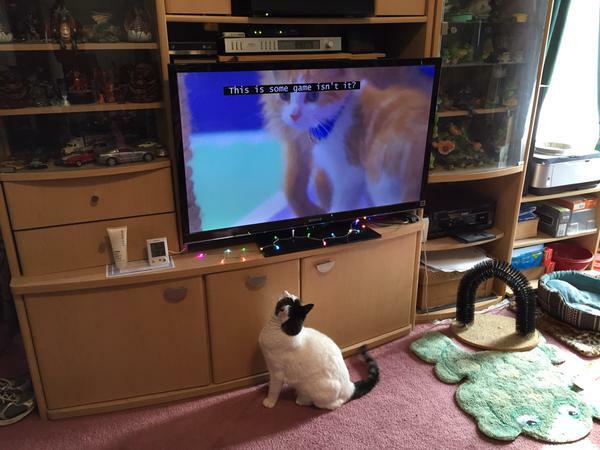 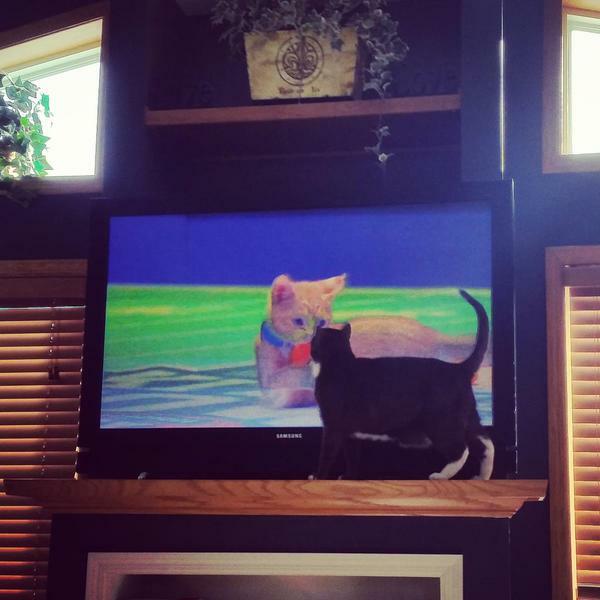 Share pics of your kitty watching the big game using the hashtag #KittenBowl !